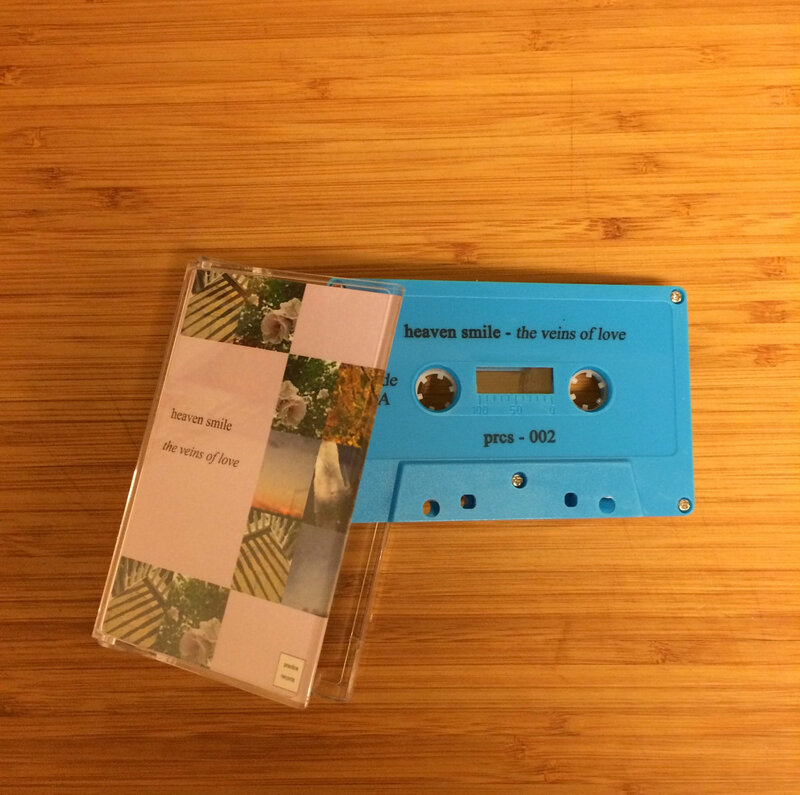 i am happy to announce here on MFOA the second cassette release from our very own label practice records, 'the veins of love' by heaven smile. i covered it here awhile back. 'the veins of love' is an album of lonesome, darkly contemplative folk ballads and a few silvery, atmospheric instrumentals that we are proud to have on the label. i think it compliments the first release, 'low hum' by joplin rice, quite well. limited edition of 50 blue cassettes. get one.